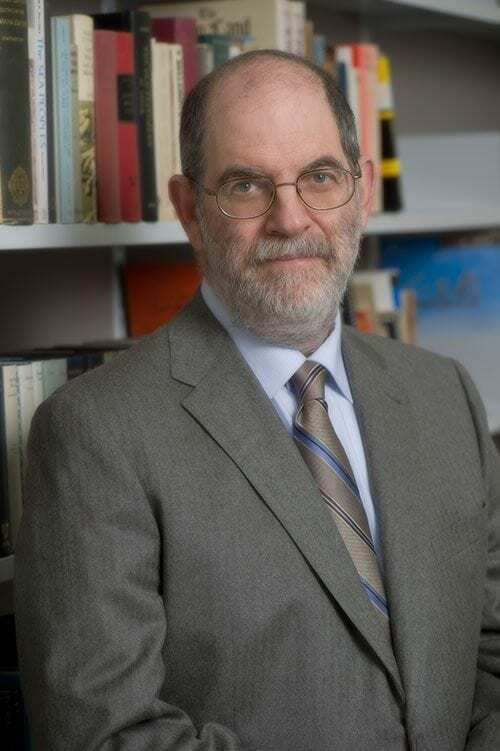 Richard Jasnow is a specialist in the Late Period of Egypt, with a particular interest in Demotic Egyptian, the cursive form of the Egyptian script employed from about 750 B.C. through 450 A.D. While he is principally engaged in the publication of Late Period Demotic literary texts, he has also worked on legal and economic documents. Before arriving at Hopkins, he taught at the Institut für Ägyptologie (Universität Würzburg), and was also a senior epigrapher (and associate director) of the Epigraphic Survey of the Oriental Institute of the University of Chicago for five years. Richard Jasnow is the author of A Late Period Hieratic Wisdom Text (P. Brooklyn 47.218.135),Studies in Ancient Oriental Civilization 52 (The Oriental Institute, 1992), and the co-author (with George R. Hughes), of The Oriental Institute Hawara Papyri: An Egyptian Family Archive from the Time of Alexander the Great and the EarlyPtolemies (Chicago, 1997). 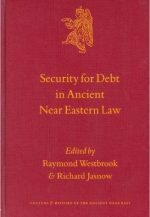 He has co-edited, with Professor Raymond Westbrook, a volume of papers: Security for Debt in Ancient Near Eastern Law (Brill, 2001). Jasnow also wrote the chapters on Pharaonic Law for Raymond Westbrook (ed. ), A History of Ancient Near Eastern Law (Brill, 2003). 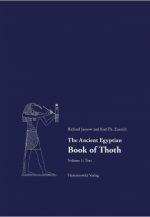 He has also published, with Professor Karl-Theodor Zauzich, The Ancient Egyptian Book of Thoth (Otto Harrassowitz, 2005). He is currently working with Zauzich on a follow-up volume, containing new fragments of the composition, facsimiles of the papyri, and a revised translation of the Book of Thoth.